In the last seven days I have received recognition. My supervisor or some one at work cares about me as a person. There is someone at work who encourages my development. In the last six months someone has talked to me about my progress. Relationship defined. A relationship is s a connection between two individuals. Interpersonal relationships usually involve some level of interdependence. People in a relationship influence each other. Because of this interdependence, most things that change or impact one member of the relationship will have some level of impact on the other member. Exercising a strong BACKbone as a manager will have an impact on other employees. This BACKbone is comprised of: bids, authenticity, caring, and knowledge. People are people, don’t depersonalize with terms such as assets or human capital. From a distance we can view employees as assets and human capital but engagement and relationship requires closeness. Employees are human and we inadvertently dehumanize employees when we refer to employees as assets or capital. Remember, as a manager you are an employee too. One classic definition of management is getting work done through people but in an engaged workplace work is done with people. We don’t have relationships with assets or capital we have relationships with other humans. An employees locus of engagement is frequently a task while a manager’s locus of engagement is the working relationship with the employee. Don’t go soft. Too often the human element of engagement is dismissed as a fluffy soft skill afterthought. Soft skills sound mushy and unimportant while hard skills sound like the foundation of management. I want to add some fortitiude, gumption, and moxie to relationship building in employee engagement by adding BACKbone to a manager’s work. The backbone is our central source of support and stability, it refers to fortitude and determination, and it is part of a network that connects the other networks together. Dissecting the relationship BACKbone. BACKbone is an acronym for bids, authenticity, caring, and knowledge. John Gottman offered an excellent micro skills focus to building relationships by examining relationships through the lens of bids and the other person turning towards or turning away from that bid for connection. Authenticity is central to trust and true relationships as our brains are social and detect in-authenticity in fractions of seconds. Relationships are built on meaningful and personal connection not manipulation tactics. Caring is a fundamental engagement key and a core to both relationships and management. Knowledge creates our foundation for relationship as we learn more about each other and ensure we acknowledge the people we work with. B is for Bids. John Gottman in The Relationship Cure outlined a very powerful practice to build better relationships in all elements of our life including work. He examined the smallest of exchanges between people that communicated a request for connection followed by one of three responses. A bid is the fundamental unit of emotional communication. It can be a question, a gesture, a look or any expression that says, “I want to be connected to you.” A bid is followed by a positive or negative response to the other person’s bid or request for emotional connection. The response can be turning towards (a positive response to a bid); turning against (a negative response); and turning away (ignoring another’s bid). In a future post we will examine how working with bids and responses can help us master moments and transform micromanagement from a creepy control mechanism to a fluid and authentic relationship builder that infuses and energizes our work and the work of the people we manage. K is for Knowledge. Interpersonal knowledge is a key to relationships. We begin to learn more about other people and can respond in ways that create and invite more engagement based on the other person’s needs, values, beliefs, experiences, culture, personality, etc. It helps to have knowledge of how to build relationships but even more important is the knowledge we gather as we fully connect with each other. It can be very engaging to notice something is amiss for one of our employees without them saying a thing. Strong relationships are based on knowing the other person. Do we take time to “know” and do we retain that knowledge of employees’ interests, motivators, and uniqueness to further develop both the relationship and engagement at work? Interpersonal knowledge is greatly heightened by acknowledgement, as we show or express recognition or appreciation and gratitude. Notice the word now is contained in the larger work knowledge — gather and act on your knowledge now and in the moment of relationship. Get BACK to work. When we tell people to get back to work we are usually suggesting that they get on task. We need to achieve results and we need to understand that work is also social. 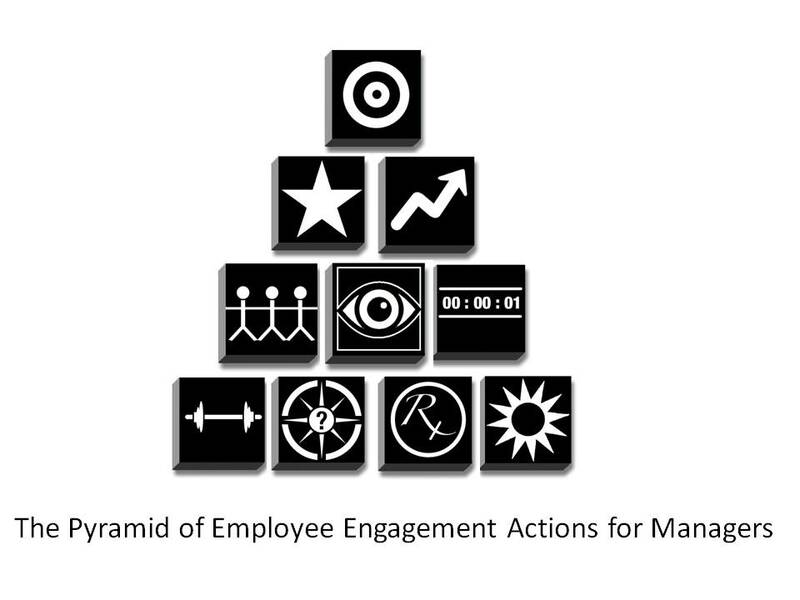 You can enhance engagement for your employees and yourself by putting your BACKbone into it. Make bids and respond positively to employees bids. Be fully who you are. Demonstrate the power of caring. 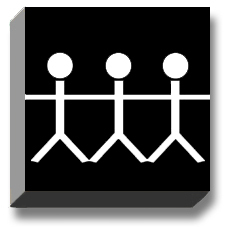 Build your knowledge base of employees to acknowledge each employee as the unique person they already are. John M. Gottman, The Relationship Cure. Michael Kroth and Carolyn Keeler Caring as a Managerial Strategy in Human Resource Development Review. Kerry Patterson, Joseph Grenny, Ron McMillan, and Al Switzler, Crucial Conversations. Bill George and Peter Sims, True North. Next post in this series: Recognition. December Assorted Zingers E-book Special $3.99.